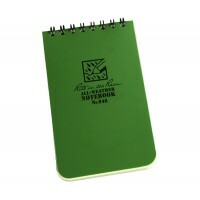 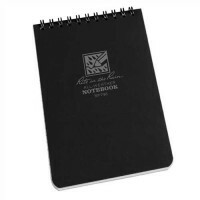 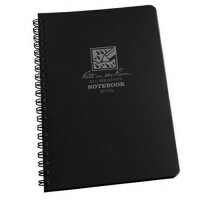 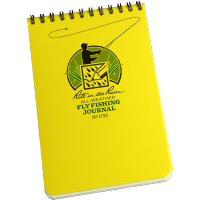 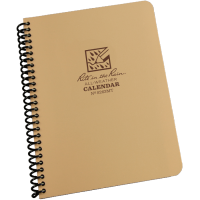 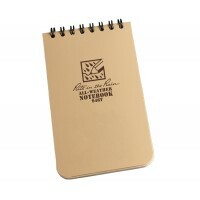 Spiral Wire-O waterproof notebooks are easy to use in any weather. 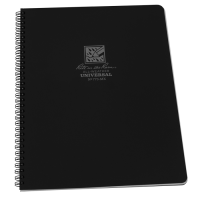 The binding provides a quick simple solution to flicking through the pages with the coldest of fingers. 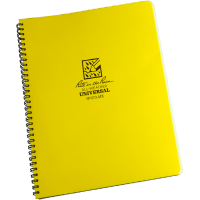 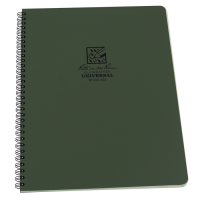 Durable and flexible, the Wire-O binding is the perfect binding for our weatherproof notebooks. 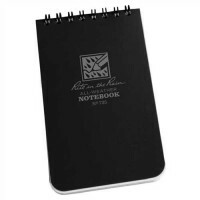 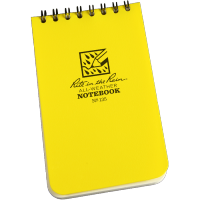 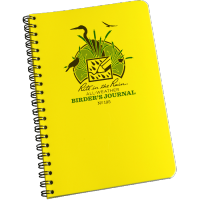 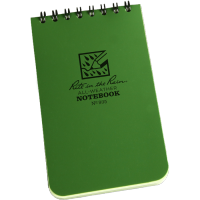 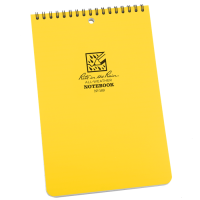 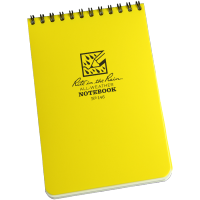 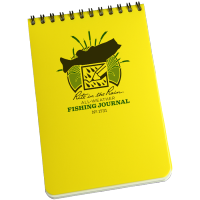 Held together using a robust wire-O binding method, the Rite In The Rain 373 Side-Spiral Notebook is..